This book offers a cultural, conversational, and reading-based Intermediate Spanish teaching tool that will successfully take readers from at-home practice to functioning in a Spanish-speaking community. 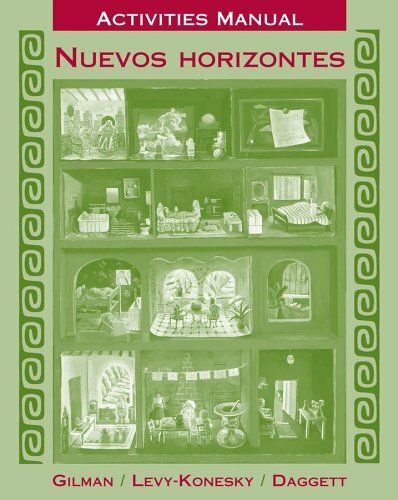 Using practical applications and cultural readings, and enforcing rich conversation practice throughout, Nuevos horizontes provides readers with the tools they need to communicate effectively in the Spanish-speaking world. Como son los estudios en tu pais? Qu? grande es tu familia! Hoy nos vamos de pachanga!